PicsArt 01 03 08.48.53. 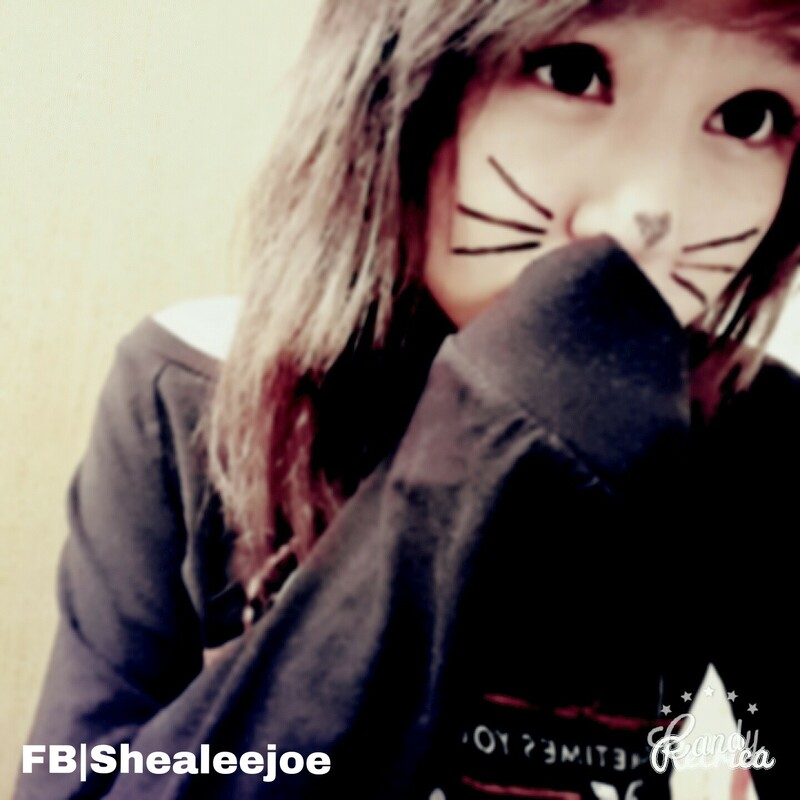 Shealee Joe. HD Wallpaper and background images in the emo girls club tagged: photo shealee joe.